Understanding the General Context. Chapter 1: Economics of innovation and Operations Management. 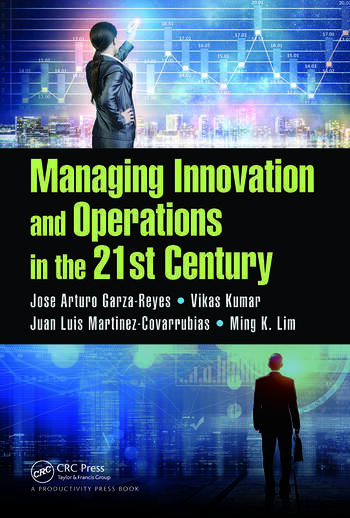 Chapter 2: Understanding the General Context and Link between Innovation and Operations Management. Understanding the External Context. Chapter 3: Location, location, location. External determinants of innovation performance. Chapter 4: Innovation in Global Supply Chain Management. Understanding the Internal Context. 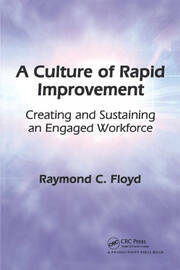 Chapter 5: The Role of Operations Managers in Building a Culture of Innovation and Continuous Improvement. Chapter 6: Getting the Right Organisational Structure and Working Environment to Balance Innovation and Efficiency. Chapter 7: New Product/Service Design and Innovation in the Context of Operations. 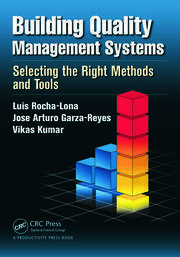 Chapter 8: What Operations Managers Need to Know to Design Innovative Processes. Chapter 9: Innovation and Sustainability. Chapter 10: Going Beyond Managing - Improving Existing Services and Processes. Dr Jose Arturo Garza-Reyes is a Reader in Operations Management and Business Excellence at the Derby Business School, the University of Derby, UK. 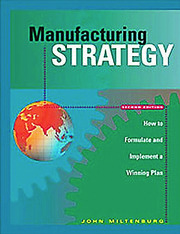 He has published a number of articles in leading international journals and conferences, including International Journal of Production Research, Production, Planning & Control, Journal of Cleaner Production, Robotics and Computer Integrated Manufacturing, Journal of Manufacturing Technology Management, International Journal of Quality and Reliability Management, TQM & Business Excellence, International Journal of Productivity and Performance Management, among others. Dr Garza-Reyes has also written two books in the areas of quality management systems and manufacturing performance measurement systems. He has participated as guest editor for special issues in the Supply Chain Management: An International Journal, International Journal of Lean Six Sigma, International Journal of Lean Enterprise Research, International Journal of Engineering Management and Economics, and International Journal of Engineering and Technology Innovation. Dr Garza-Reyes is co-founder and current Editor of the International Journal of Supply Chain and Operations Resilience (Inderscience). He is currently serving in the editorial board of several international journals as well as has contributed as member of the scientific and organising committees of several international conferences. His research interests include general aspects of operations and manufacturing management, operations and quality improvement, and performance measurement.